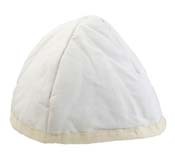 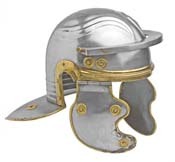 Medieval helmets and armor for prop, costume and collectors. 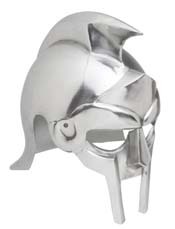 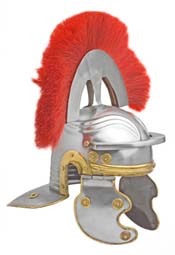 Gladiator Helmet: This light, sturdy helmet was designed to intimidate ones opponent. 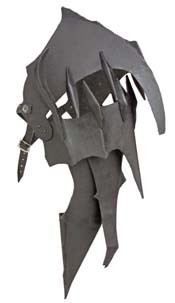 Constructed of 18- gauge carbon mild steel it measures 12" x 9" and weighs: 3.4 lbs. 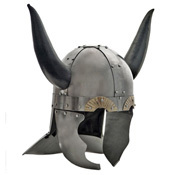 Wood Universal Helmet Stand: Display or store your Helmets with this Wood Helmet Stand. 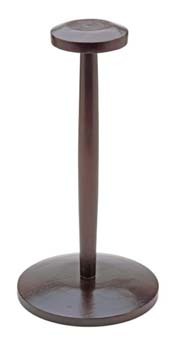 18" High.